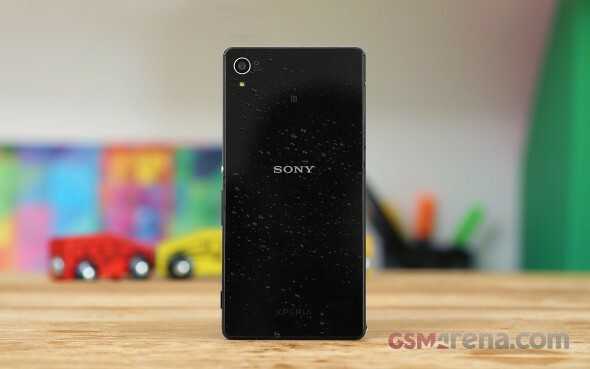 Recently we got some intel on the release date of the upcoming Sony Xperia Z3+. Reportedly the smartphone was scheduled for release in the last week of June. Today we can officially confirm the release frame and pricing. Sony Xperia Z3+ will be available for purchase in Europe starting on June 26, while the pre-order campaign has already kicked off. You can place your orders for the Xperia Z3+ through various retailers across Europe. Clove UK and Expansys have the Xperia Z3+ priced at £530. Carphone Warehouse is offering the new Xperia for about £60 upfront and various £40 or so tariffs with different carriers for 2-years. Many retailers in Germany have listed the phone as well at about €700. You can check those deals at Idealo. We already met with the Sony Xperia Z3+ and you can find all about our encounter in the dedicated review. The handset comes with 32GB internal storage and the available paintjobs are black, white, copper and aqua green. No thanks buddy SONY is using it for a reason... which reliable product and proven name!!! You can try thinking about buying S6/S6 Edge, because it is powered by Exynos, a much better chipset. Or wait for Note 5, which will come with a better Exynos. Exynos is fast and efficient in many ways. The camera is alright. If you want a good phone that is much more balanced, iPhone 6 or LG G4. If money is not an issue, go for S6 Edge.